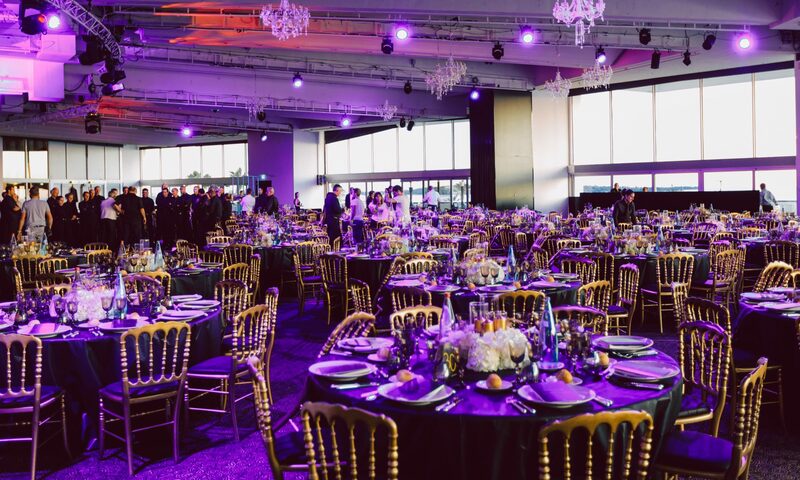 At IN CORP we ensure the maximum care and control is invested in our services right from the start of the customized program, through all stages to the final event. We have been working in this industry since 1993 and have extensive experience and expertise to operate a wide range of tours, activities, venues, gala dinners, decorations, animations and entertainment. France and Monaco are such wonderful destinations which allow us to reinvent them for your pleasure. – A confidentially of service befitting your company.